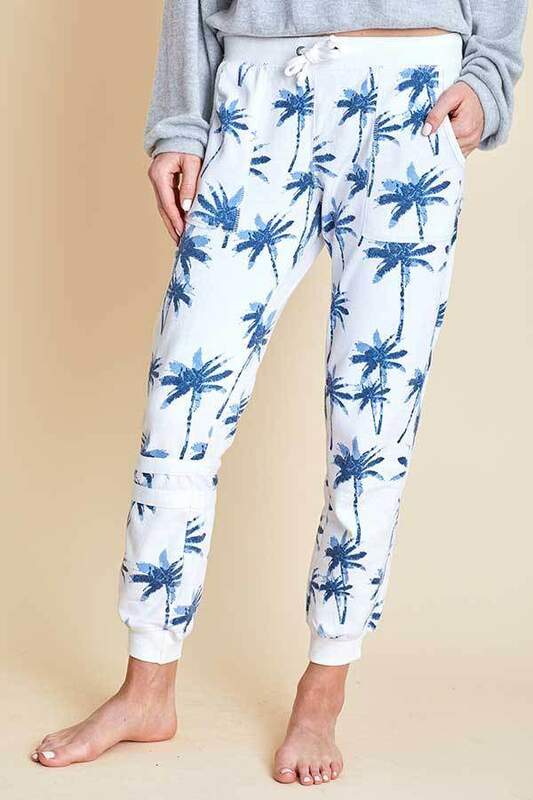 by "Vintage Havana" from "Social Threads"
Pull on cozy palm print jogger sweatpants. Fabric: 55% Cotton, 45% Poly. Fabric care: Machine wash cold. Gentle Cycle. Tumble Low. Fit: Runs true to size.